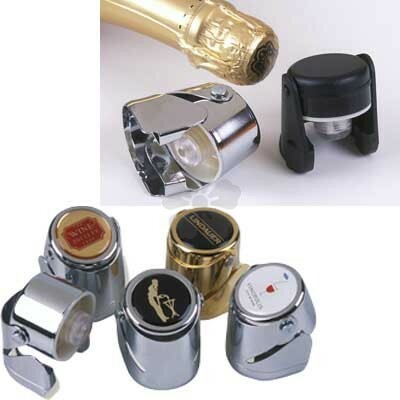 Our personalised Champagne Stopper is the perfect party accessory! 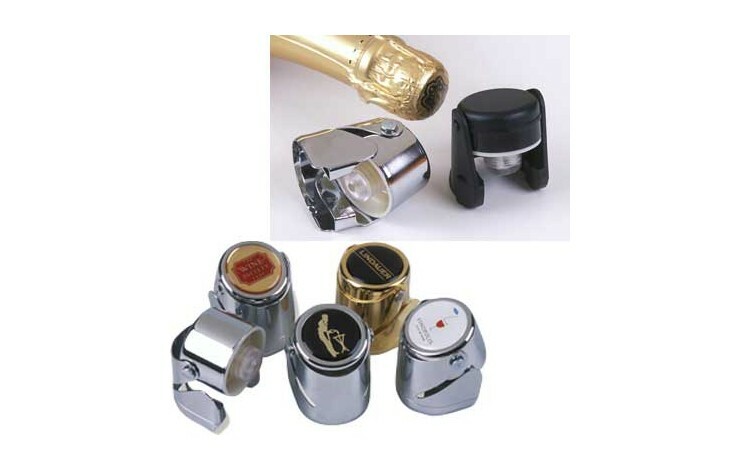 This shiny Chrome Patented action champagne stopper keeps sparkling wines and beers fizz fresh for longer than any other sealer, and is printed in full colour with a dome resin finish as standard to make sure your branding remains durable. Engraving also available POA. Patented design keeps your fizzy drinks fresh for longer! Printed in full colour with a dome resin finish as standard.